Strong, polypropylene tape with hot melt adhesive backing assures reliable closures. 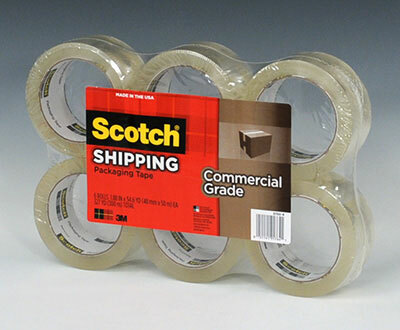 Scotch 3750 Commercial Grade tape is designed for when strength and performance is needed. 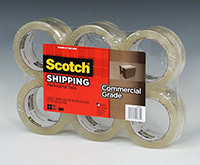 Tape seals out moisture, dust and dirt, and resists splitting.